Ispida Wildlife Productions B.V. is an independent production company, dedicated to create the highest quality of wildlife films. 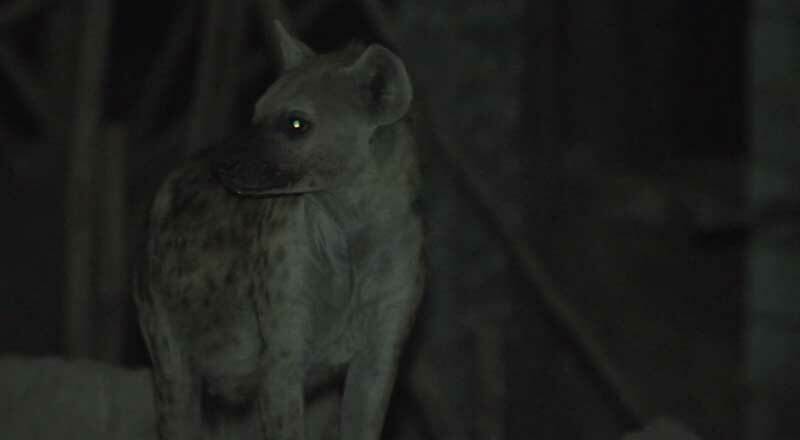 Our focus is on wildlife in Europe and Africa. We are an experienced team, striving for excellence in the creation of unique films. We make productions for television, nature conservation organisations and local authorities. 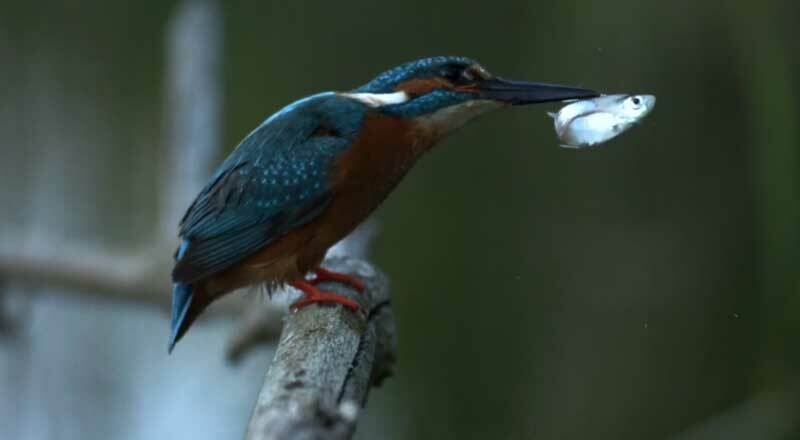 Recently we have produced an award winning, high end series of three one-hour films for Dutch public television and international distribution: Returning Kestrel, Beaver and Kingfisher. 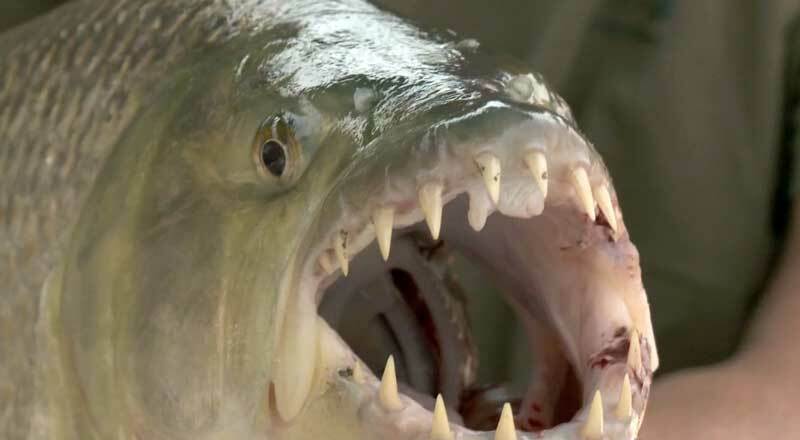 The three films excel in stunning footage and showing exceptional behaviour, some of it never filmed before. Partners we work with and for are amongst others BNN-VARA, Natuurmonumenten, RTL, Sky Vision, Sony, Staatsbosbeheer and Vogelbescherming Nederland. Our films have been acquired for transmission in amongst others The Netherlands, Germany, France, Portugal, Czech, Poland, Ukraine, United Kingdom and New Zealand. We have been selected by Sony Japan as supplier of high quality footage for the worldwide promotion of their 4K television screens. International Distribution of the series 'Returning' is done by Sky Vision. 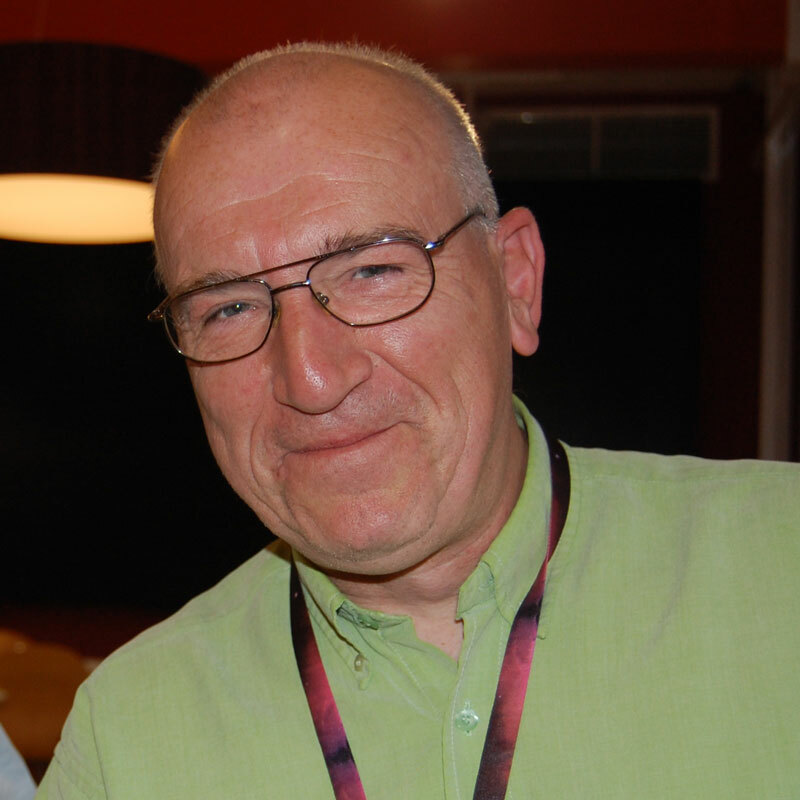 Cees van Kempen (1963) is the founder of IWP. He graduated as Master of Science at the University of Delft and worked in Nigeria, Ethiopia and Indonesia. Here he has gone on to develop his passion for filming. He handed over his consultancy company to start Ispida Wildlife Productions in 2014. He has a large three episode series commissioned by national broadcasting and secured sponsorship for several other projects. 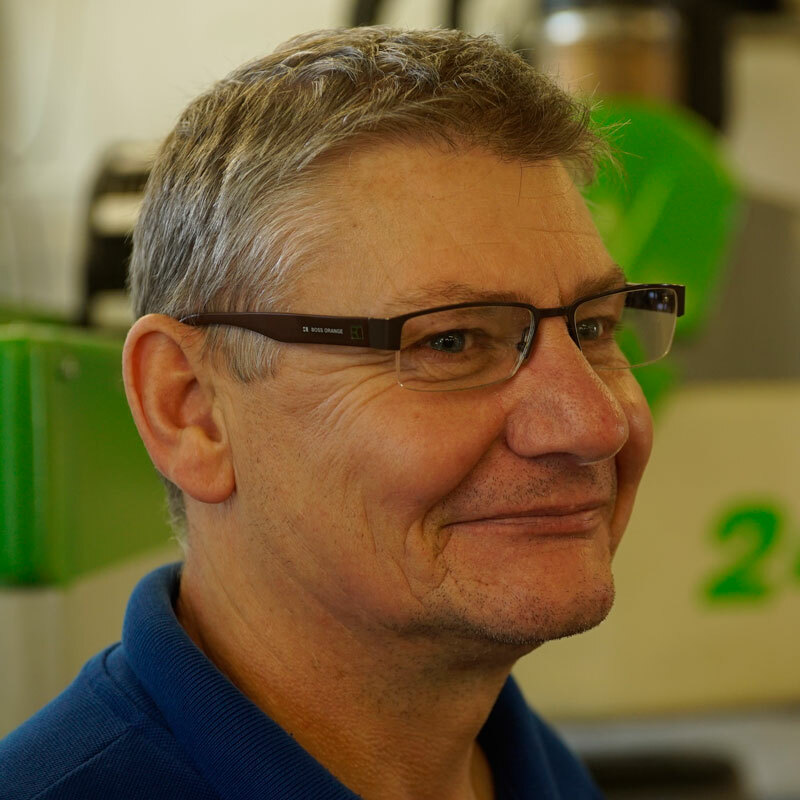 Wim Tegels (1957) studied Nature & Landscape and is an experienced field ecologist. 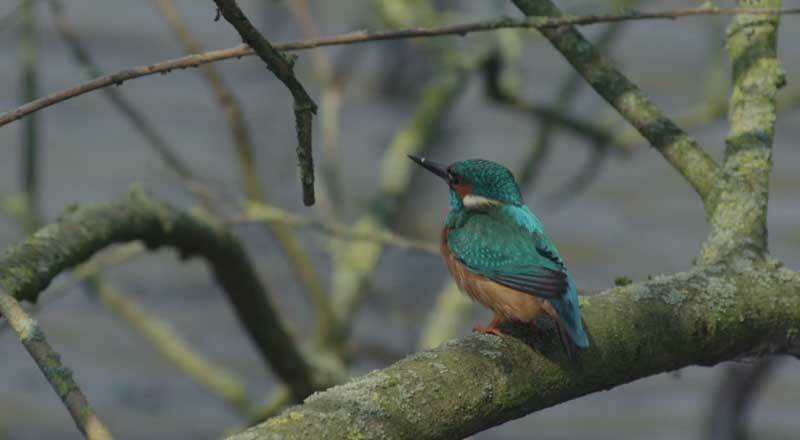 He studied the kingfisher in the decades the bird was almost extinct in The Netherlands, did surveys in the National Parks in Poland and has extensive knowledge of returning species in Europe like the beaver, the lynx and the wolf. Within IWP Wim fulfils a role as ecolist, safeguarding the factual information in our films, studies the behaviour of the animals we film and does the field management of the shoots in specific areas with a high complexity. 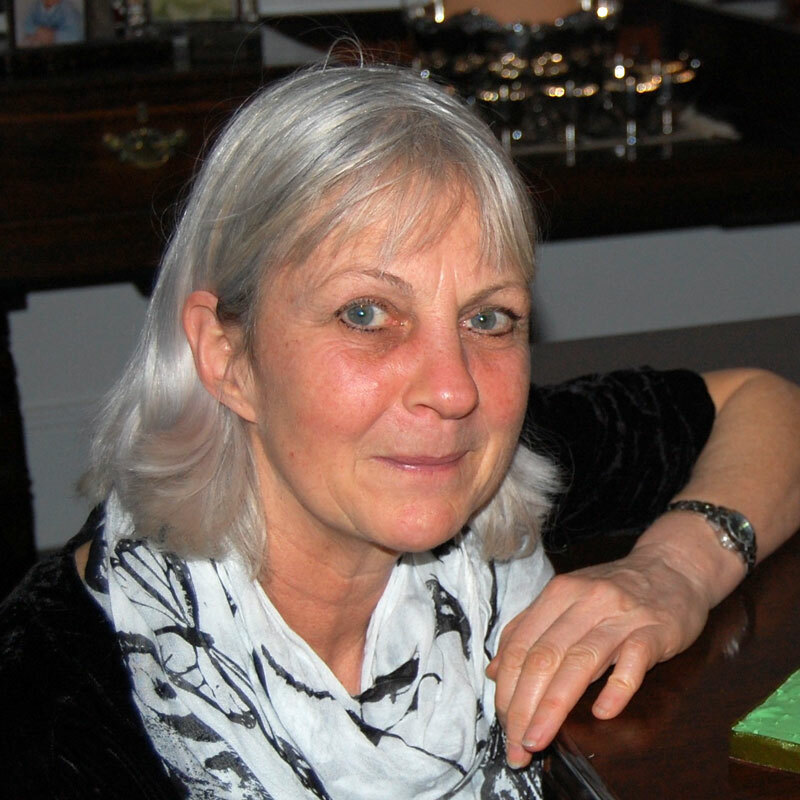 Caroline Brett is a highly experienced and award-winning producer/director. She worked for twenty one years for the prestigious Survival series, making programmes in numerous locations including out on the ice in Arctic Canada, in the rainforests of Sierra Leone, high on the tundra in Alaska and on a remote Vietnamese island in the South China Sea. She has won several awards including Wildscreen 'Pandas' and 'Rockies' from Jackson Hole. She is an invaluable advisor and producer/writer for several IWP productions. 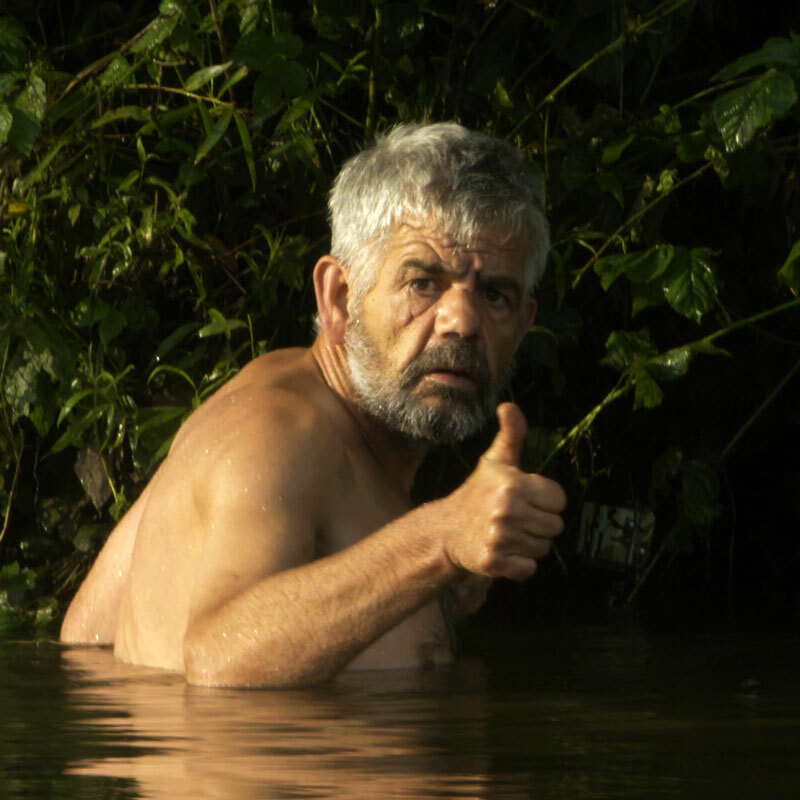 Alan Miller has been directing, writing and editing wildlife documentaries for more than thirty years. BBC trained, Alan started editing wildlife programmes at Partridge Films and worked on many of their Wildscreen Panda award winners. He has worked for many companies, including Granada, BBC, NHK Japan and Nature Conservation Films for whom he edited two wildlife feature films. 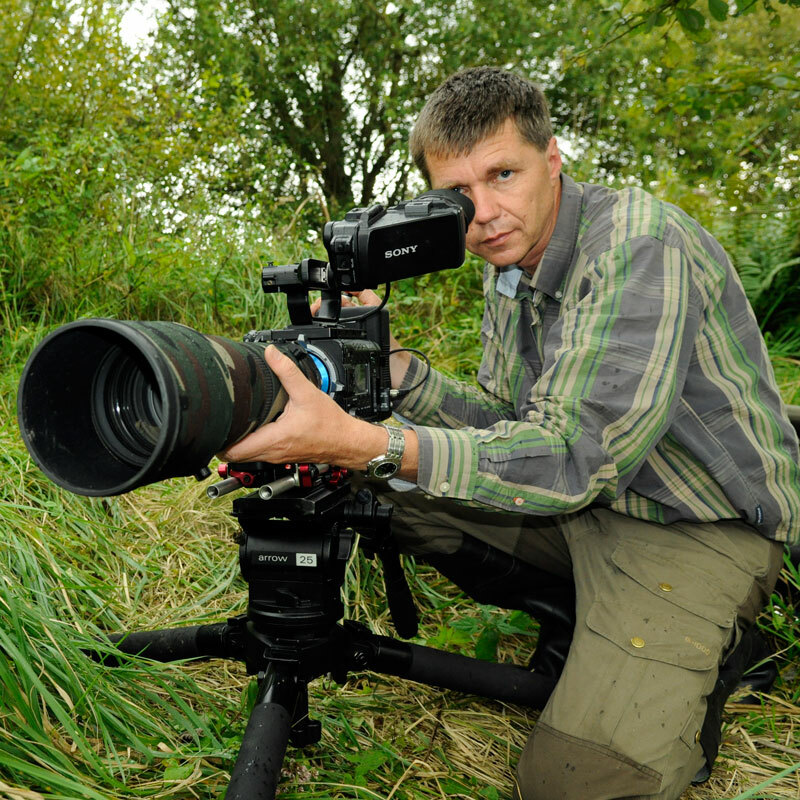 He has written and directed many documentaries and is a recent Wildscreen Panda award-winner. Alan is editor/director for IWP. Bob Auty is an engineer specialised in aquatic life. He worked on projects for zoos all over the world, for example the London Aquarium, Bristol Zoo, Shanghai Aquarium in China, Hualien Ocean Park in Taiwan and numerous other projects in Europe, Australia, Asia and South Africa. Bob supports IWP whenever a special set up has to be constructed or complex technical issues have to be solved at filming locations. IWP is Dutch based in a beautiful old farmhouse that is designated as a national monument. Not only is it home to our company, but also to a pair of barn owls that live at the loft above our office. 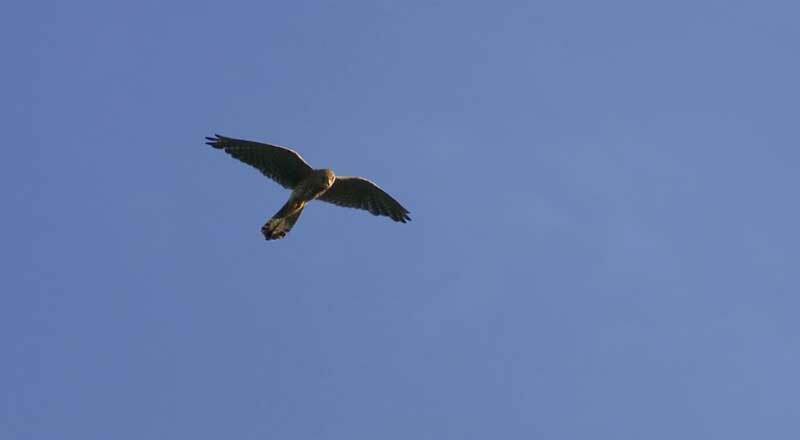 A pair of kestrels has its roosting place against the façade of the main building and is raising a nest each year in the barn, where we have our office, presentation and editing rooms. These birds and other animals that regularly visit the homestead are our daily inspiration to make the most beautiful productions.